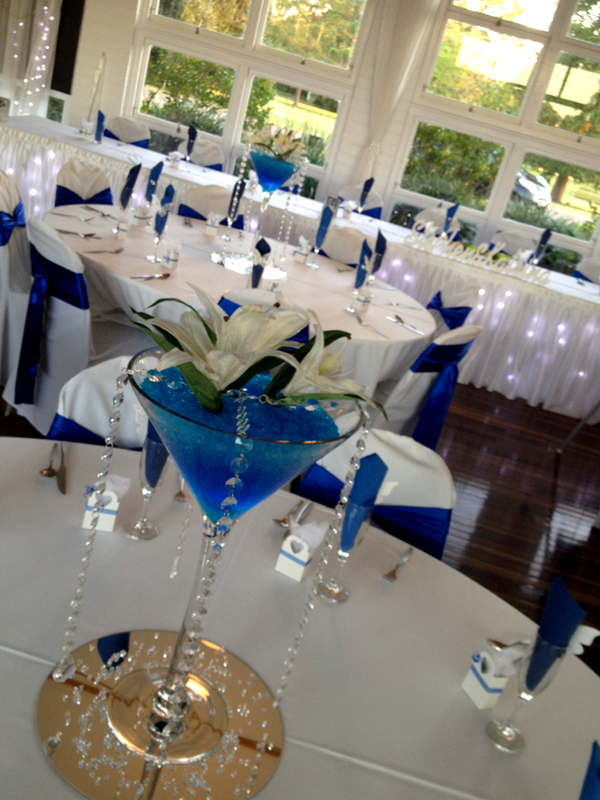 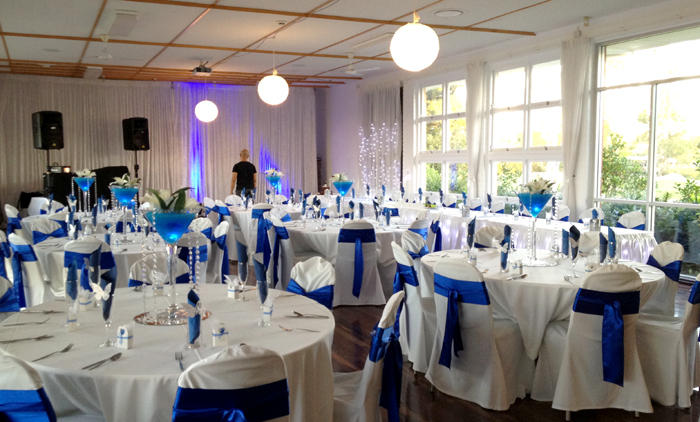 Celebrate your special occasion in Brisbane with peaceful surroundings and riverfront views. 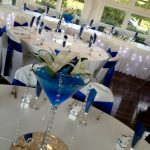 Truly a hidden treasure, people are only just discovering Wolston Park Golf Club. 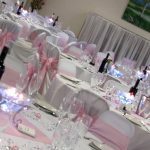 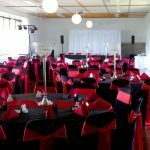 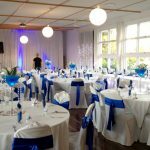 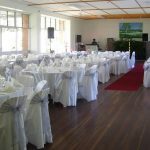 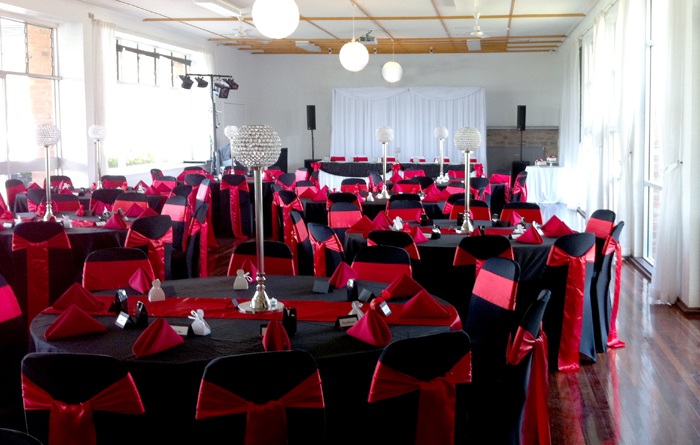 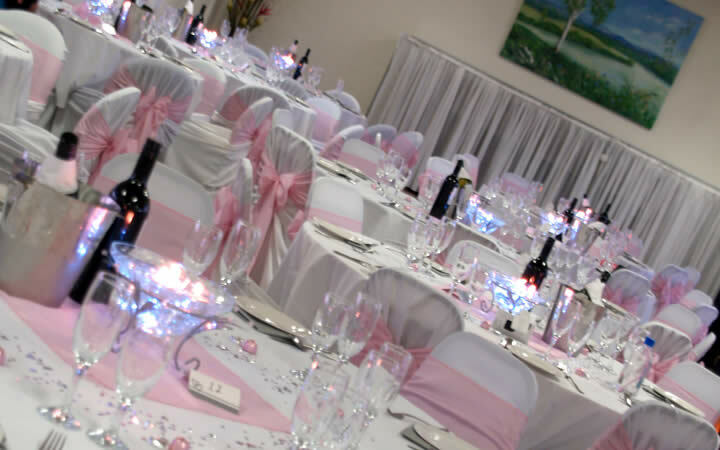 With gorgeous views of the Brisbane River, fresh breezes through the Clubhouse patio and great drink prices, Wolston Park Golf Club is the ideal location for any occasion. 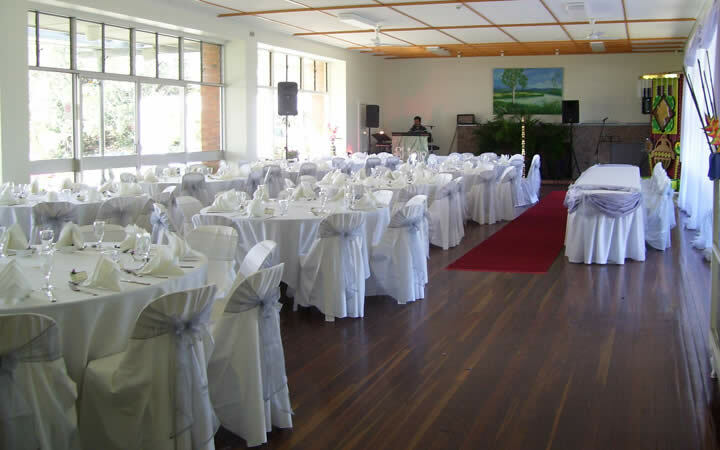 Your guests can enjoy morning tea, lunch and afternoon tea on the spacious patio with river breezes. 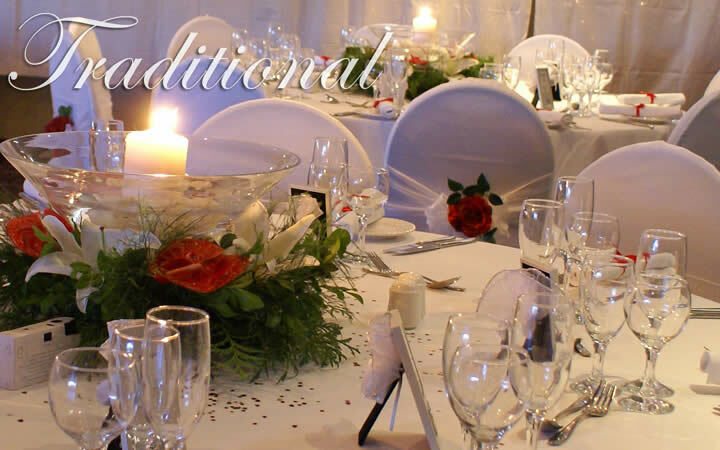 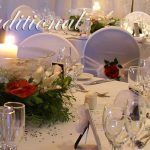 Contact us today to make an enquiry on 07 3271 6641.